Lab tests have shown that the Agrumax® natural product can give excellent results for prevention. In addition, it has no side-effects. Citrus seed extracts are excellent sources of vitamin C and bioflavonoids. Agrumax® can be used as a complement to a weight loss program as it fights mold, candida albicans, the influenza virus, and parasites, all factors that can slow down weight loss. 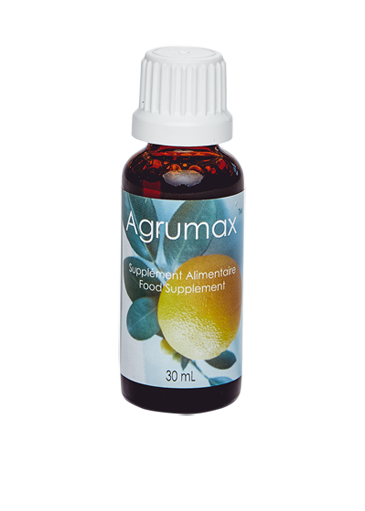 Agrumax® is a natural product with no known toxicity or side-effect. Lab tests have shown surprising results. Agrumax® is an excellent product to use during weight loss. It acts on weight loss inhibitors such as mold, candida albicans, the influenza virus, and parasites. 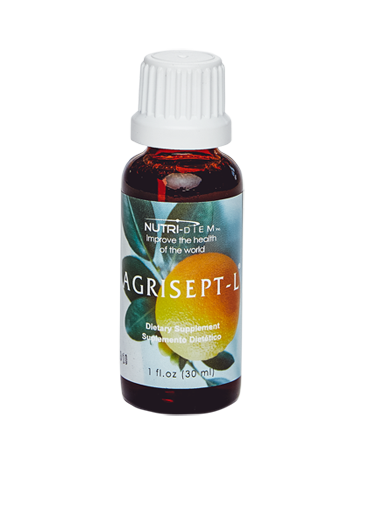 The main active ingredients in citrus seed extracts are: vitamin C and bioflavonoids.